1. 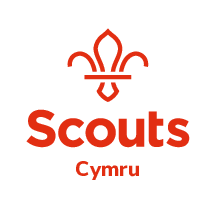 Are you a member of the Scout Association? *This question is required. Scout Association membership number *This question is required. This question requires a valid number format.